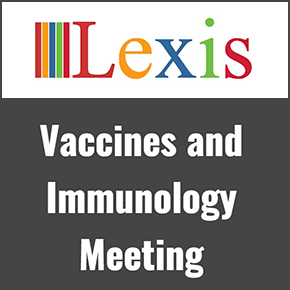 Lexis welcomes you to Vaccines & Immunology Meeting which is scheduled on July 17 18, 2019 at New York, USA. The research contributions through presentations, posters, workshops/special sessions, etc. will focus on supporting the development and implementation Vaccines & Immunology. The main theme of the conference is Innovative approaches and strategies in Vaccinology.